Application deadline for District Grants is May 31. The application must be complete properly, with all information and signatures, to be accepted. Applications for District Grants are to be completed online. 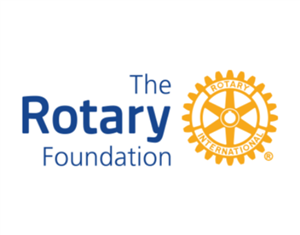 See the Grants Page under The Rotary Foundation on this District Website or contact DistrictGrants@rotarydistrict5650.org with questions.